Grade HUNDREDS of Exams in Less than 10 Seconds! 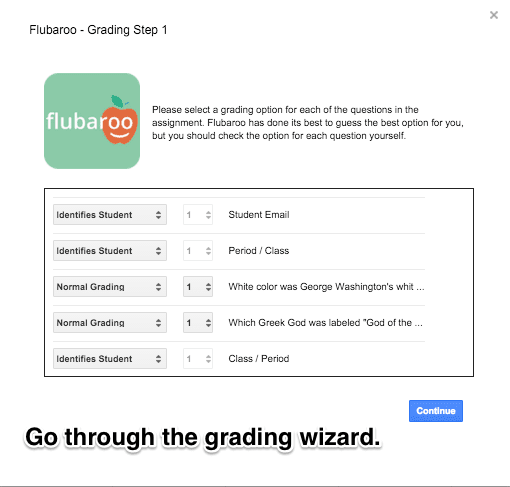 However, thanks to modern technology and innovation, a tool called Flubaroo has come to the rescue! Yes, Flubaroo! Don’t let the quirky name fool you. 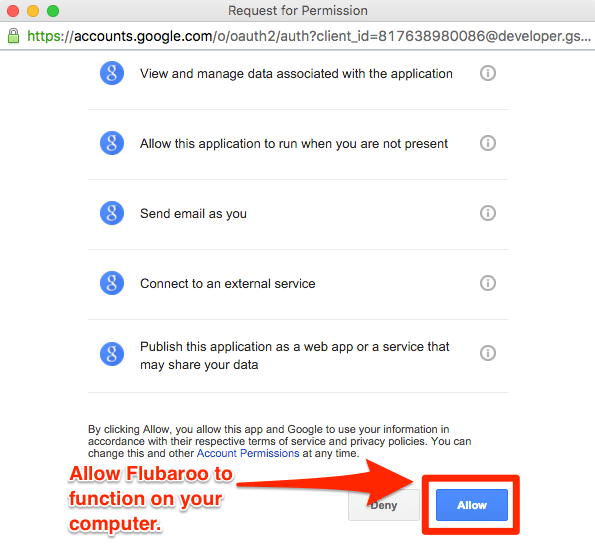 I can assure you this… Flubaroo is a time busting, test analyzing, technological monster. Flubaroo is really simple. 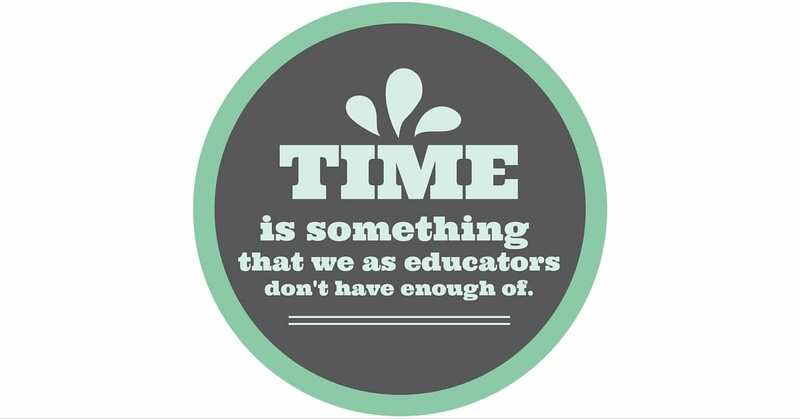 Once you create an exam, you can reuse it as many times as you would like. The process is simple. Now you can observe the class average, the number of submissions, and the number of questions that your students had difficulty with.. 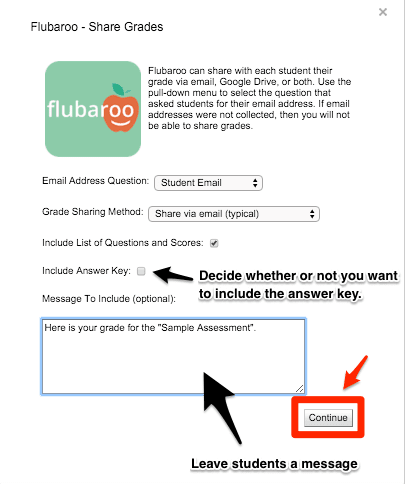 If less than 60% of your students got a particular question correct, Flubaroo informs you by turning the question orange. With information like this, you may want to go over that topic again! 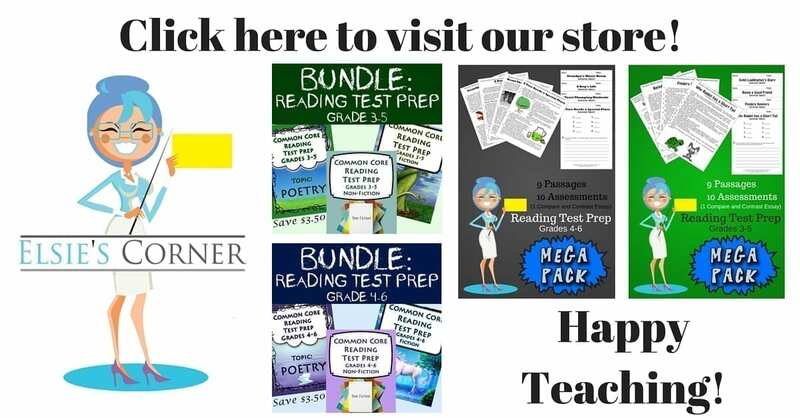 -Giving your assessment a customized theme. -Adding an image to an assessment (for the students to analyze). 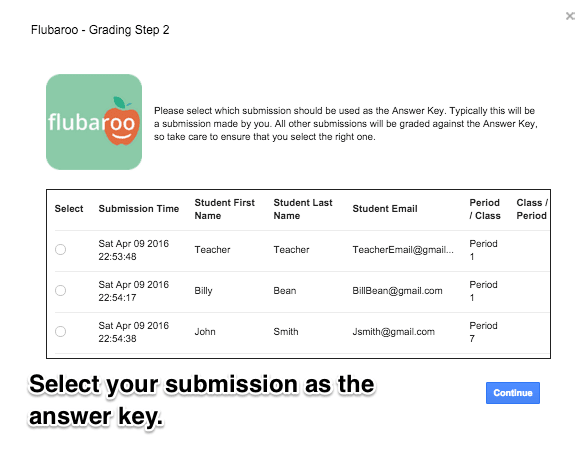 -Adding a video to your assessment (for students to watch and be assessed. -Creating an exam with multiple sections. -Giving a question that has multiple answers (checkboxes). -Embedding your assessment onto a website.